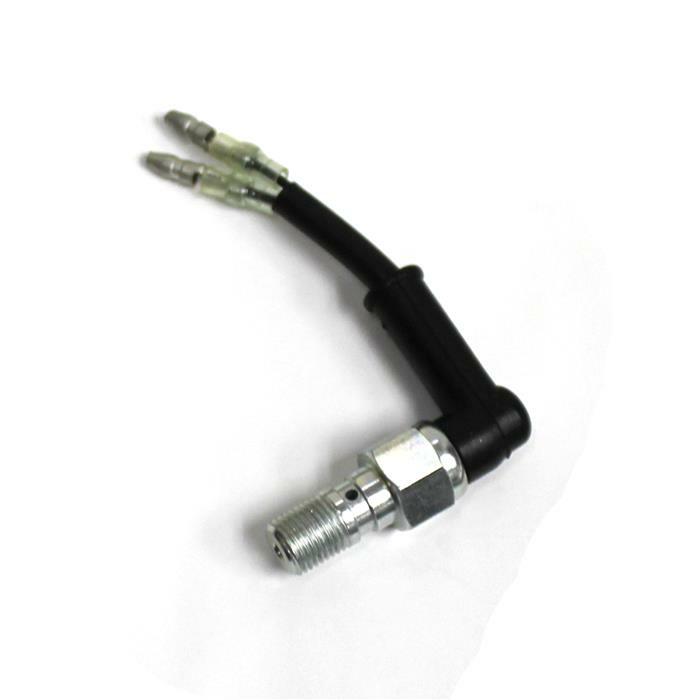 This switch is used on Nissin hydraulic brake systems or any hydraulic brake system that has a banjo bolt with a 1.25 mm thread pitch. OEM crush washers must be re-used with this switch. This switch will fit: All Japanese manufactured motorcycles (except DRZ250).